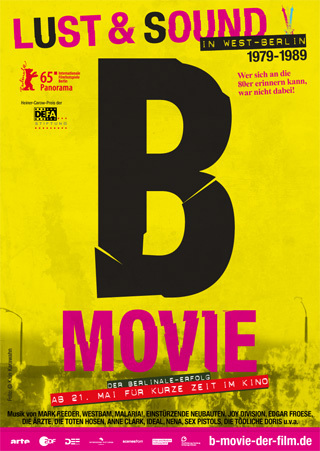 On this page you’ll find a selection of ‘Berlin Films‘, ‘Berlin Movies‘ and ‘Berlin Documentaries‘ – meaning films, movies and documentaries, that are in one way or the other related to Berlin. 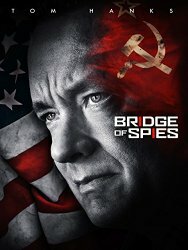 Either the movies are set in Berlin, are about Berlin or somehow deal with the story and history of the City of Berlin and/or Germany. 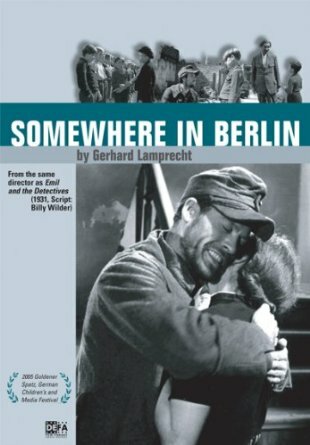 Some of the films listed below are specifically dealing with the Berlin Wall and could probably be called ‘Berlin Wall Movies‘ – others are ‘just’ showing everyday life stories in either East- or West- or Post-Wall Berlin. 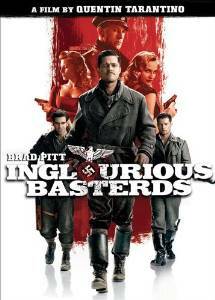 And then again there are quite a few movies that are set in Nazi-Era Berlin. The list is currently ordered chronologically. Please feel free to leave a comment if you think there’s something missing. Of course you may also leave a comment if think there’s nothing missing. Cheers! 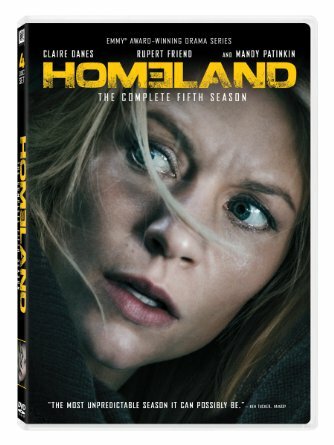 2016 – …, U.S.American spy drama television series. 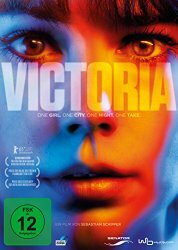 The movie Victoria is about a bank robbery, shot in a single 140 minute take on location in Berlin. 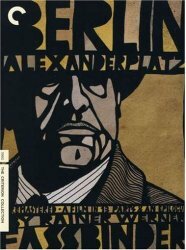 The story begins in the middle of a party night and ends when the sun rises above the roof tops of Berlin. Lust & Sound in West-Berlin 1979-1989. I’m still not sure how much of “B-Movie” is actually documentary and how much is fiction. The film consists of a lot of ‘original material’ mostly shot in West-Berlin of the eighties by Mark Reeder himself. 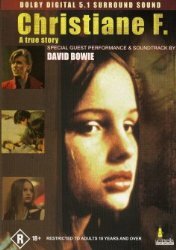 Some footage however was added to make the movie a story. 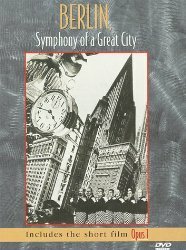 I’m not sure if somebody who did not experience West-Berlin in the eighties can fully ‘understand’ what is shown – but it is anyways a document of the West-Berlin music and art scene at that time. 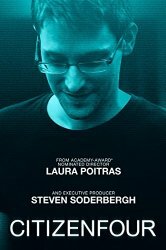 2014, documentary film about Edward Snowden and the NSA spying scandal, directed by Laura Poitras. 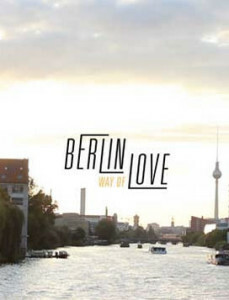 The documentary is not directly set in Berlin. 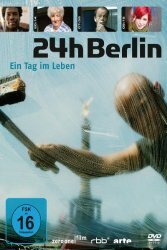 However to me Citizenfour is closely connected to Berlin. There are over 100 cities and towns worldwide that are named Berlin. The documentary Worldwide Berlin visits and portraits a few of them. 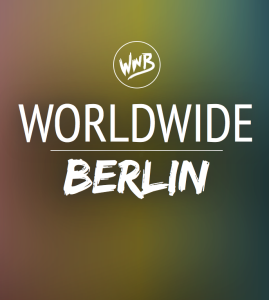 The ‘online edition’ consists of a vast collection of different clips from the Berlins around the world. 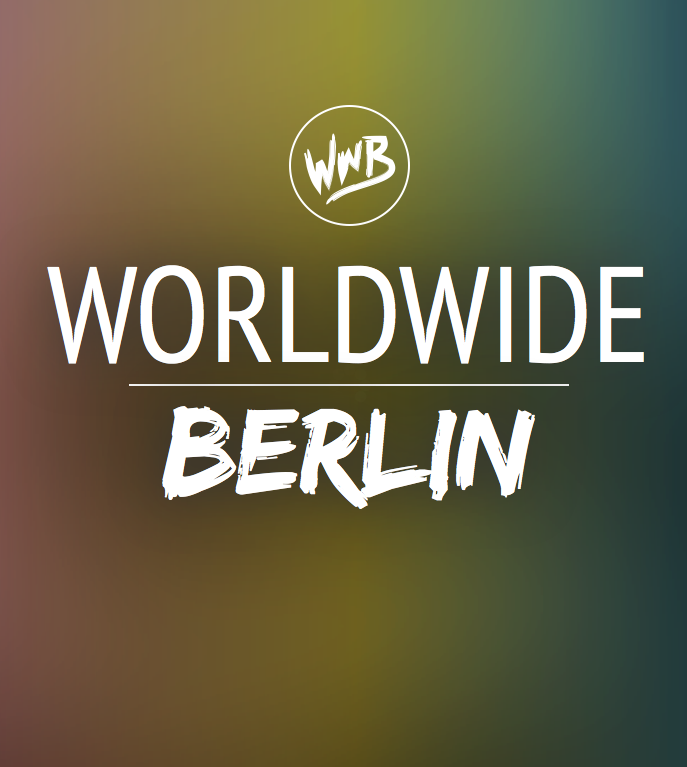 See also: YouTube channel ‘Worldwide berlin’ with many free online streams. A night to remember – or rather to forget? 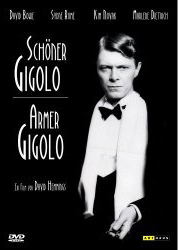 Law schoon drop-out Niko Fischer (Tom Schilling) is roaming across Berlin, Prenzlauer Berg, Mitte, not knowing what to do this night – or even with his life. 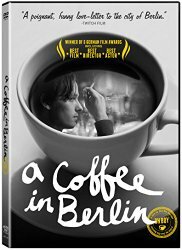 The movie tells the story of an almost 30 year old boy in search for a job, a meaning in life, or maybe just a cup of coffee. 2006, The film The Lives of Others is the feature film debut of German filmmaker Florian Henckel von Donnersmarck about surveillance in East Germany. Set in East Berlin, the film shows a deep insight into how residents of East Germany were monitored by agents of the East German secret police Stasi. 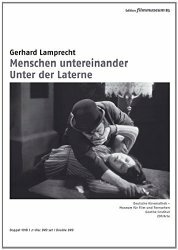 Starring Ulrich Mühe as Stasi Captain Gerd Wiesler, Ulrich Tukur as his superior Anton Grubitz, Sebastian Koch as the playwright Georg Dreyman, and Martina Gedeck as his lover Christa-Maria Sieland. 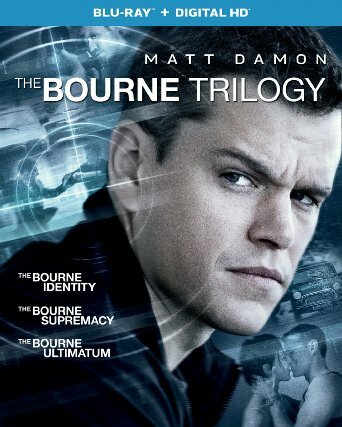 Many scenes of the second film about secret agent / former CIA assassin Jason Bourne are set in Berlin. 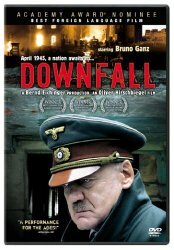 The film Downfall, directed by Oliver Hirschbiegel, tells the story of the last days of Adoff Hitler (played by Bruno Ganz) and the End of the Nazi Regime when first Germany and then Berlin was conquered by allied forces in 1945. 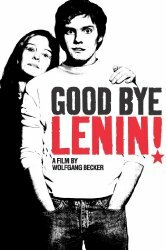 2004, directed by Hans Weingartner, starring Daniel Brühl, Stipe Erceg and Julia Jentsch as three young, anti-capitalist Berlin activists. 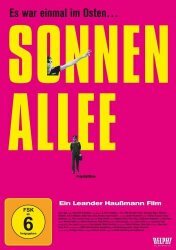 The movie is about the everyday life of two youngsters living close to the Berlin Wall in Sonnenallee, East-Berlin, shortly before the Berlin Wall came down. They live their lives in the shadow of the Berlin Wall – until one day everything changes. 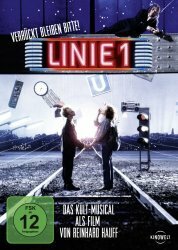 Film version of the Legendary musical Linie 1. 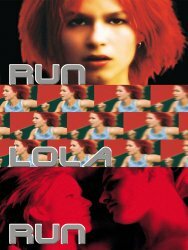 A Girl arrives in Berlin and tries to make her way to Kreuzberg, to meet a boy she is in love with. On her Kreuzberg taking the U-Bahn Linie 1 she meets all kinds of Berlin creatures. 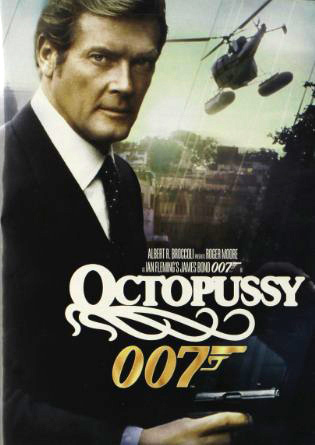 Due to the political undertone, the movie was almost not released. East German leader Erich Honecker however personally decided to allow it to be shown. 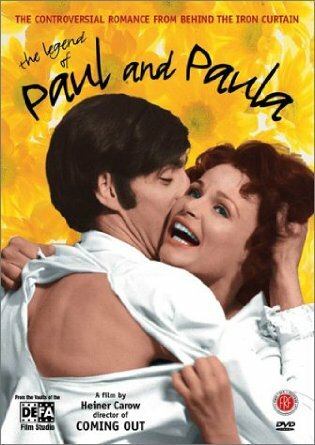 Today it is considered one of the most popular films produced in East Germany. 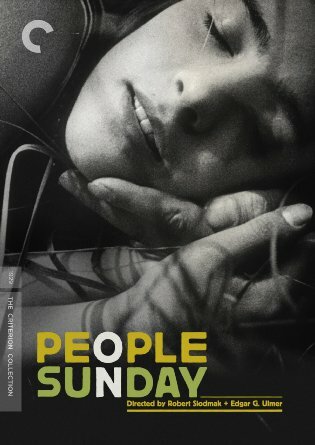 People on Sunday is a 1930 German silent drama film. 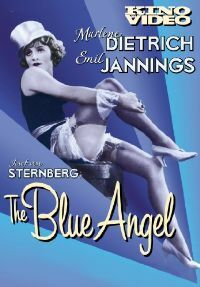 The film is mostly set in Berlin and tells the story of young model Annie who would rather stay at home than go to the lake with her friends. A sunday in Berlin. 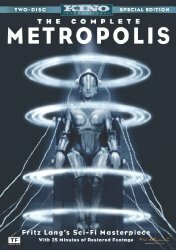 As far as I know Metropolis is considered the first ‘real’ science fiction film in movie history. 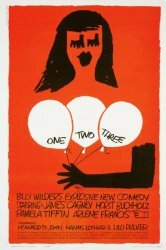 Know of any other Berlin Films, Movies, Documentaries? Please feel free to leave a comment if you think there’s something missing. Of course you may also leave a comment if think there’s nothing missing. Thank you! 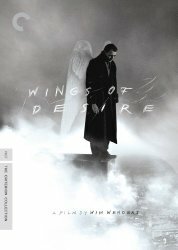 Great list but you need to add Billy Wilder’s “A Foreign Affair” from 1948 starring Jean Arthur, Marlene Dietrich and John Lund set in post war Berlin (with location shots of the devastated city, the rest shot on studio sets).